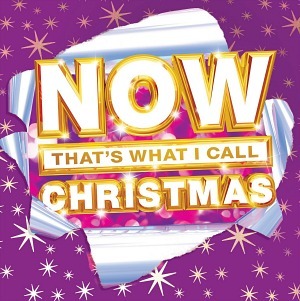 "CHRISTMAS WAS BETTER IN THE 80S"
For a change, here is a song about the eighties, rather than from the eighties! 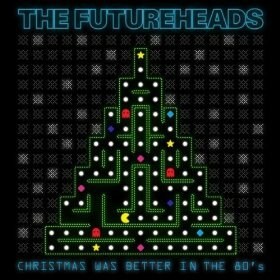 The Futureheads released this amusing festive tune Christmas Was Better in the 80s in 2010, allthough it failed to chart. Personally, I love this song, and I would much prefer this in the charts than the dull and predictable X-Factor cover versions we have to suffer with every year. The English punk revival band met at Sunderland College in 2000 and there are four band members; Ross Millard (vocals and guitar), David "Jaff" Craig (bass), Barry Hyde (vocals, guitar) and his younger brother and neeset band member Dave Hyde - he replaced Peter Brewis who went on to form the band Field Music with his own brother David. The Futureheads have, so far, released twelve singles, with eight of these reaching the UK Top 40. They have also released five albums, with their debut self-titled album being the most successful, peaking at #11 in the British album charts. So was Christmas really better in the 1980s? Well, I think so, but then I was a lot younger and the festive season is always a lot more fun when you're young, of course. One thing is certain, though, there were many more decent songs to listen to back then!